Nicholas and I spent Labor Day afternoon walking through the little shops in the Heights. 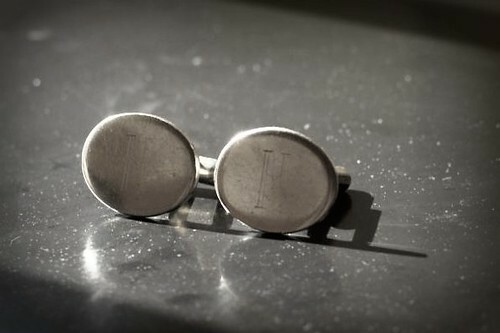 We discovered an antique shop we hadn't seen before (which has been there for over 20 years) and we found these engraved oval cufflinks to add to his ever growing collection. 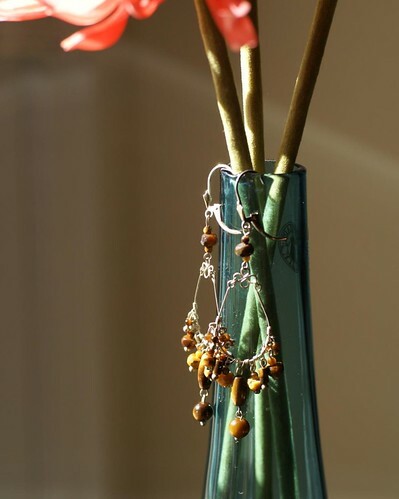 We also found these gorgeous tiger eye drop earrings. He got these for me :). They're incredibly light and so comfortable. I love the details! I plan on wearing them tonight to Houston's Fashion Night Out events at the Galleria.